ICO successfully completed. Mainsale hard-cap met. 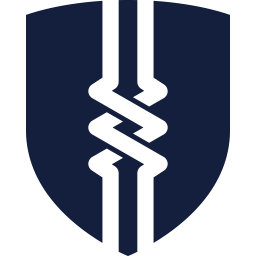 Cloudbric is a decentralized universal security platform featuring enterprise-grade website, mobile device and crypto asset security, as well as access to a community driven threat intelligence database all powered through a new AI-based technology called VISION. Their goal is to secure the entire blockchain experience for users and businesses alike so that they can help further encourages the widespread adoption of this great technology to masses. All cyber threat data compiled by Cloudbric's award winning security detection engine will be decentralized and made accessible in the form of free-to-use security resources found on Cloudbric Labs (beta version accessible) to help spark innovation by developers and the wider security community. Furthermore, by contributing anonymous cyber attack logs to VISION, users will be able to further train Cloudbric's deep learning module for more advanced learning and detection capabilities. Users will then be rewarded with free CLB token distributions for their security contributions.